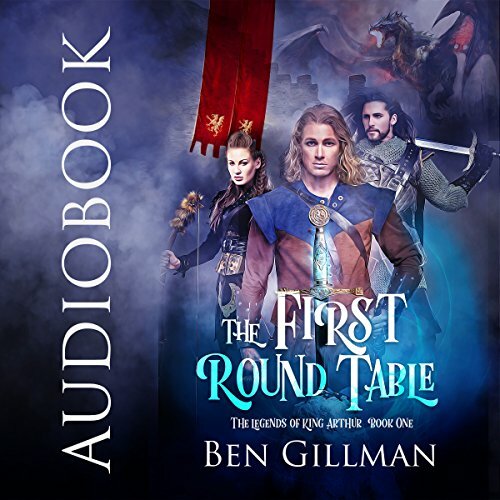 Showing results by author "Ben Gillman"
At just 18 years old, Arthur is on the verge of being crushed under the weight of his great destiny. The mighty castle at Tintagel has fallen. King Uther Pendragon lies dead. The mad King Vortigern sits upon the throne with a dragon at his command. And Merlin, having turned traitor, stands at the new king's side. Now Arthur, with the help of the mysterious sword in the stone and his loyal mentors, Gawain and Percival, embarks on a daring mission to retake the crown. Renowned for his skill at slaying giants and beasts, Sir Gawain's greatest struggle was with his own overabundance of pride. 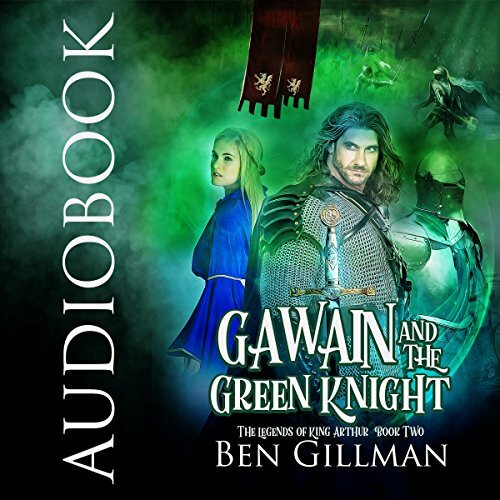 Thus when a mystical Green Knight manipulates him into a duel that threatens the fate of the entire kingdom, Sir Gawain undertakes a journey into strange lands with dark creatures and bewildering magic. Yet with his faithful steed, Ringolet, and the assistance of some strange new friends and lovers, Gawain charges into battle to test everything he knows of pride, honor, and redemption.